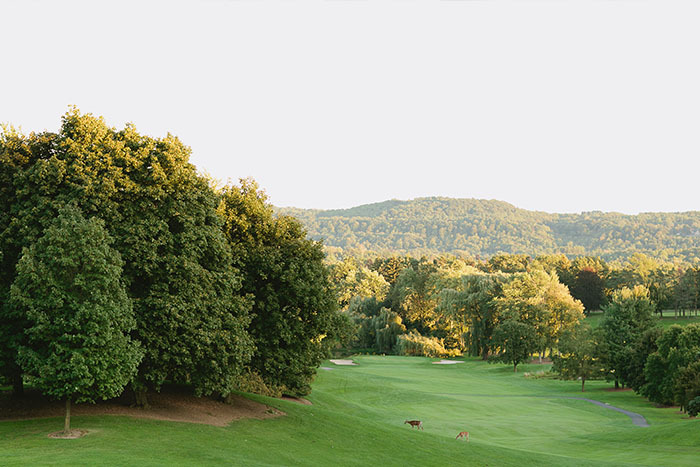 Dundas Valley Golf & Curling Club is an oasis nestled into the scenic Niagara Escarpment and Dundas Valley. 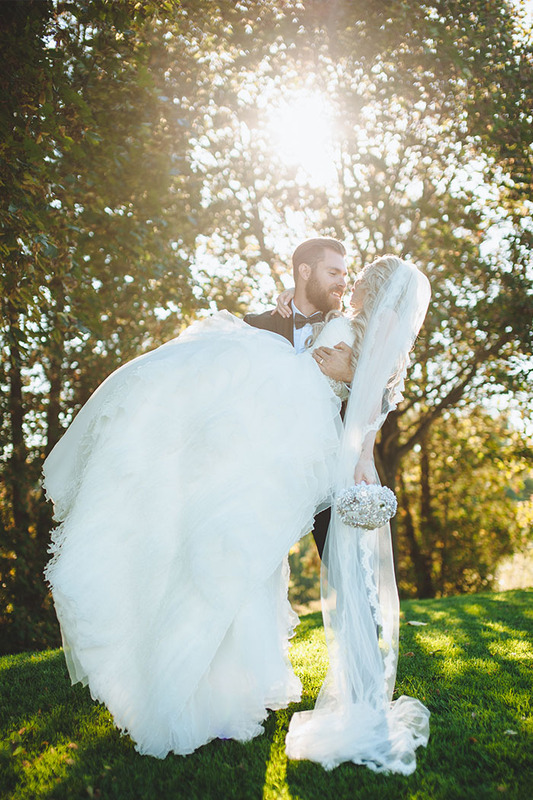 Lush greens, rolling hills and Carolinian forests create the perfect backdrop for your wedding celebration. Tucked into the woods, yet only minutes from Hamilton and easily accessible from the GTA, this private golf club feels like a secluded destination. 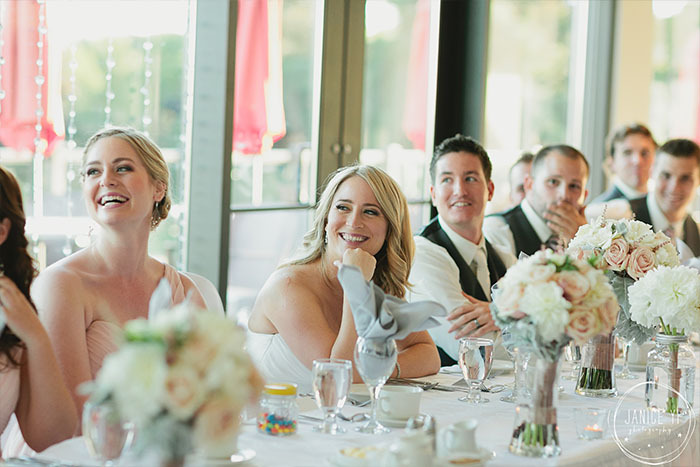 Complementing the breathtaking surroundings, the second floor ballroom is flooded with natural light from floor-to-ceiling windows that offer picturesque views of the Stanley Thompson designed golf course. In warm weather, your guests will enjoy the spacious outdoor terrace – an ideal location for a romantic outdoor ceremony or cocktail hour. 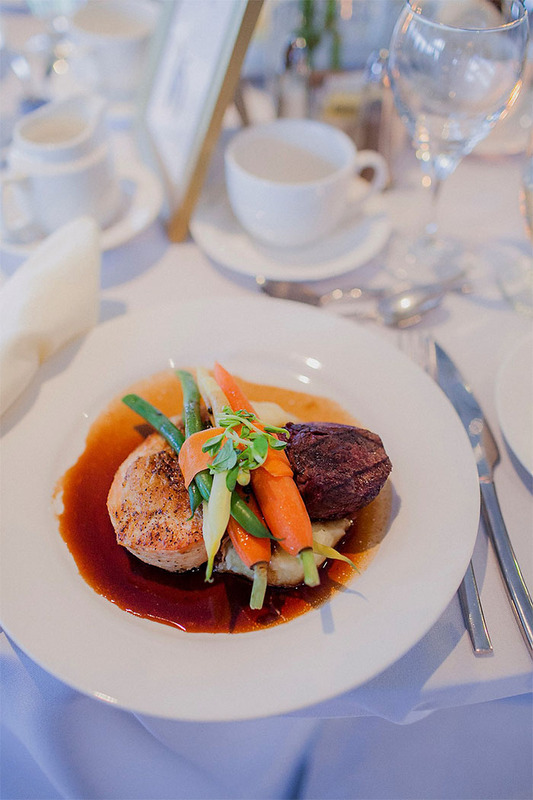 The passionate team and all-inclusive packages at Dundas Valley will bring your vision to reality with an unrivaled location, inspiring cuisine, elegant décor, in-house planning and signature service. Imagine exchanging your vows in an intimate ceremony… without having to leave the venue! 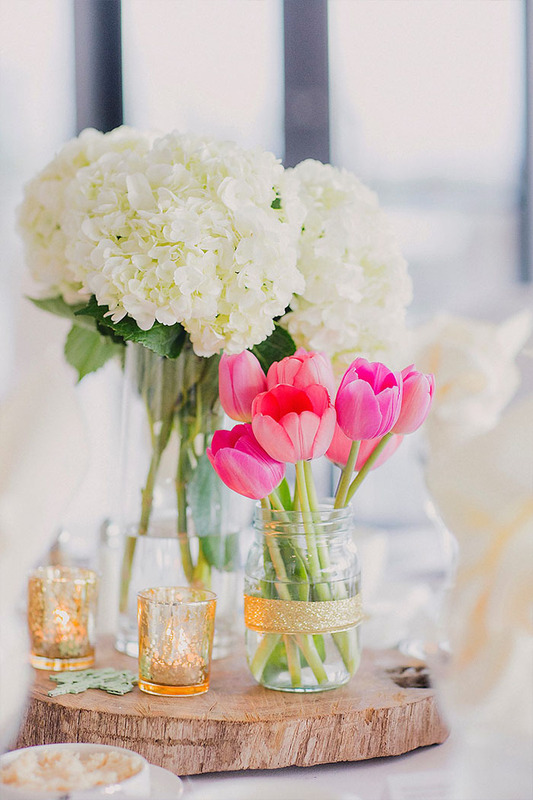 At Dundas Valley, we make every aspect of your wedding celebration seamless and convenient with our on-site ceremony options. 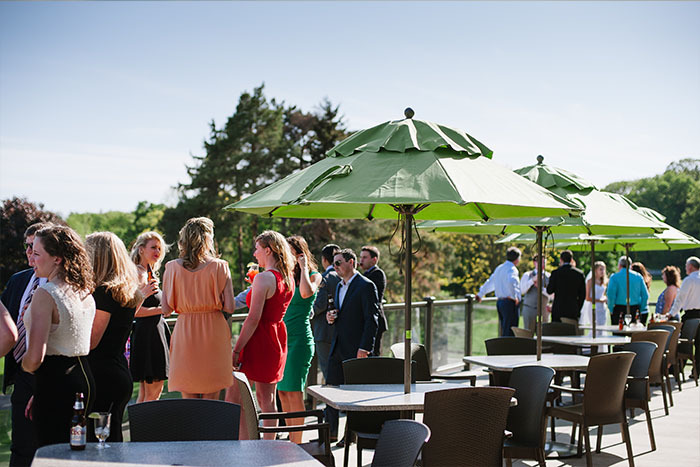 Say “I Do” against the natural backdrop of the Niagara Escarpment on the second floor terrace or right on the green itself. 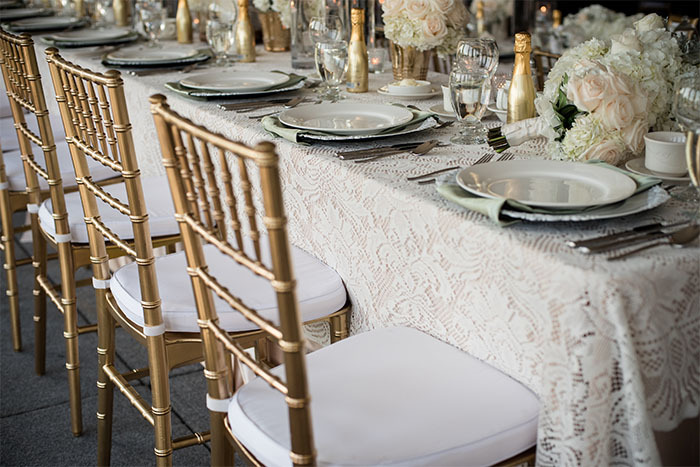 Your friends and family will be seated chapel style in elegant white chairs with a perfect view of the bride and groom and the romantic setting. Prefer to have your ceremony indoors? Walk down aisle of your decorated ballroom in our indoor chapel ceremony package. 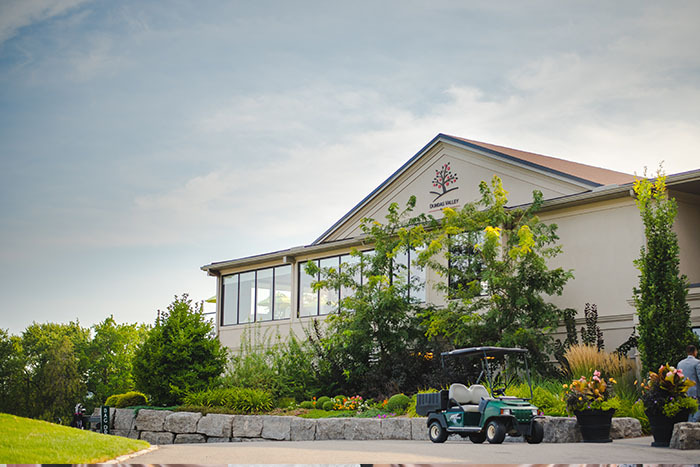 Dundas Valley Golf & Curling Club is an oasis tucked into the scenic Niagara Escarpment where you’ll create prefect memories to last a lifetime. Your experience will begin as you drive down the path towards the elegant Dundas Valley Clubhouse, backed by lush green and rolling hills of Carolinian forests. It’s a spectacular setting that will surely have you and your guest falling in love at first sight. 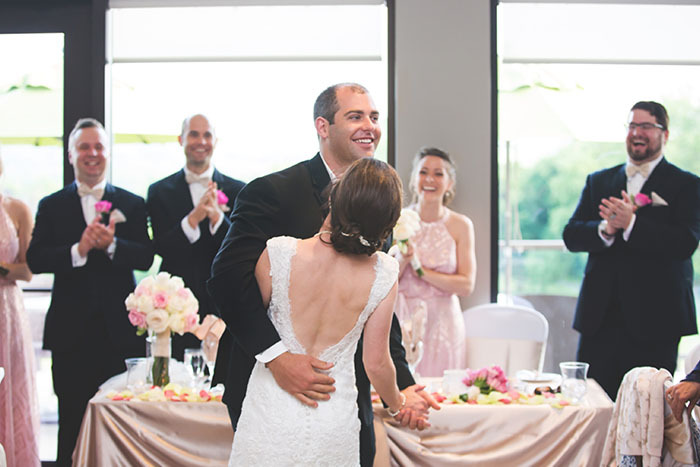 Complementing the breathtaking surroundings, the second floor ballroom is flooded with natural light from floor-to-ceiling windows that offer picturesque views of the Stanley Thompson designed golf course. In warm weather, your guests will enjoy the spacious outdoor terrace – an ideal location for a romantic outdoor ceremony or cocktail hour.